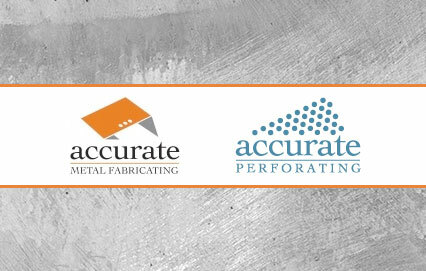 With seven decades of experience, Accurate Metal Fabricating is a trusted name in metal fabrication and perforation. But our age does not matter nearly so much as the people that make us what we are today. When you bring a project to AMF, you know that it will be handled by experienced professionals from start to finish. From project management and engineering to final delivery, you will only encounter teams that know what they are doing and want to work hard to ensure that your design becomes a reality in the highest quality most cost effective way possible. Do you want to work with a dynamic team of experts that is consistently focused on quality control, process innovation, and customer satisfaction? 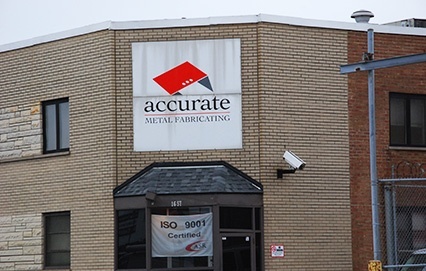 There may be a career for you at Accurate Metal Fabrication. We have engineers, project managers, machine operators, administrators, and more all working together to achieve our quality goals. 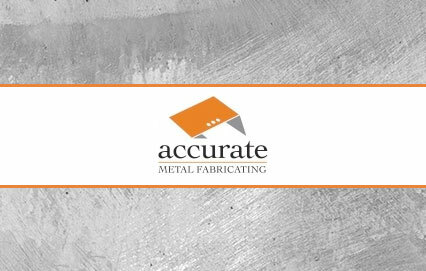 Our team is what makes Accurate Metal Fabricating more than just another company. We only hire people who really care about doing the best job possible, no matter what challenges they face. 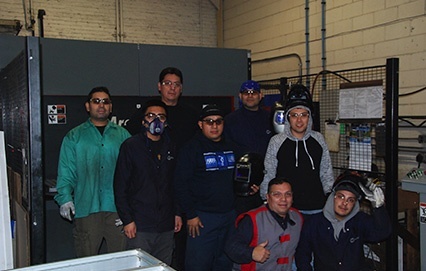 We are able to specialize in bringing your design project into reality because of our incredible team.